Lego City Magazine is a convenient way to extend your city with corresponding minifigures and accessories. 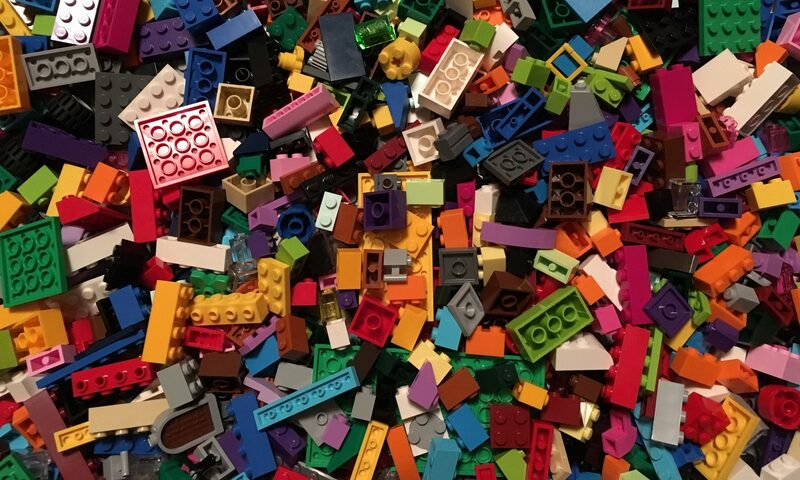 The Magazine Gifts usually include a minifigure plus an extra. It started off in 2017 with very common themes (police, construction, …). 2018 seems to bring a welcome change in moving to current special themes. 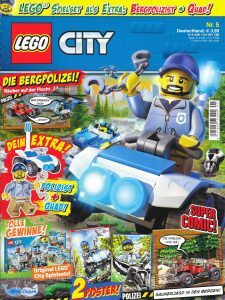 Lego City Magazine 5 was released January 2018 and comes with CITY951805 – Police Buggy introducing us to the Mountain Police line.